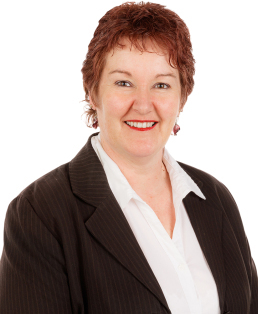 With over 20 years experience, Bev has a wealth of knowledge in every aspect of property management. She has a proven history of working closely with her clients and does so by using her strong communication skills. Bev applies her knowledge with confidence and fairness, ensuring that all parties comply with what is expected of them. When Bev is away from the office she enjoys spending time with her family, travelling and caring for her farm animals.